EMF meters, used to indicate the overall intensity of a range of EMFs, are available with a wide range of sensitivities, frequency responses and features. For home or office use, simple broadband meters are often sufficient for an initial survey. 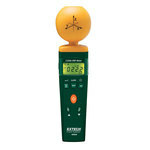 Generally two different types of meters are required; an EMF meter for ELF fields and a broadband RF meter for RF and microwave fields, although these are sometimes combined into one instrument. 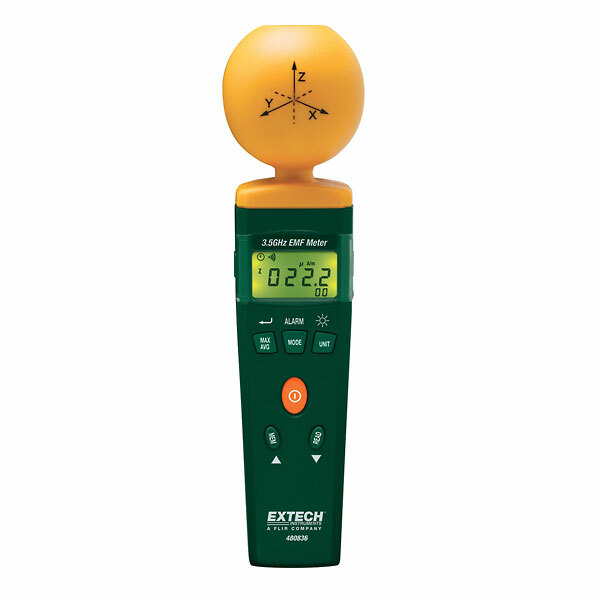 Also check our 4-point Ground Resistance Testers!